The Cork 1794 debuted in 2014, setting a new standard for cuisine and comfort. The new location at the West Erie Plaza expands not only their square footage, but also their ability to deliver an experience like no other. 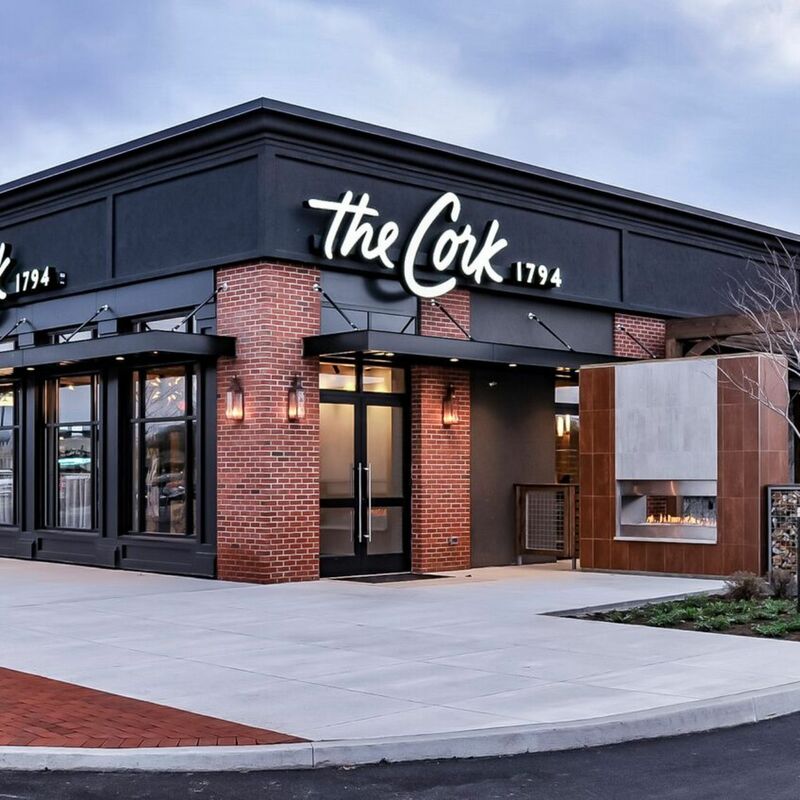 With dining options in the chef’s table and cozy clock room and a bar with an unrivaled collection of beer, cocktails and liquors created by their own beverage master, The Cork is the perfect place to unwind. Joe Perino, executive chef, will discuss the process of opening the new location, creating the menu, and steps taken to ensure that customers would get an experience like no other.